Vertebroplasty and kyphoplasty are minimally invasive procedures for the treatment of vertebral compression fractures (VCF), which are fractures involving the vertebral bodies that make up the spinal column. When a vertebral body fractures, the usual rectangular shape of the bone becomes compressed, causing pain. These compression fractures may involve the collapse of one or more vertebrae in the spine and are a common result of osteoporosis. Osteoporosis is a disease that results in a loss of normal bone density, mass and strength, leading to a condition in which bones are increasingly porous, and vulnerable to breaking. Vertebrae may also become weakened by cancer. In vertebroplasty, physicians use image guidance to inject a cement mixture into the fractured bone through a hollow needle. In kyphohplasty, a balloon is first inserted into the fractured bone through the hollow needle to create a cavity or space. The cement is injected into the cavity once the balloon is removed. During kyphoplasty surgery, a small incision is made in the back through which the doctor places a narrow tube. Using fluoroscopy to guide it to the correct position, the tube creates a path through the back into the fractured area through the pedicle of the involved vertebrae. Using X-ray images, the doctor inserts a special balloon through the tube and into the vertebrae, then gently and carefully inflates it. As the balloon inflates, it elevates the fracture, returning the pieces to a more normal position. 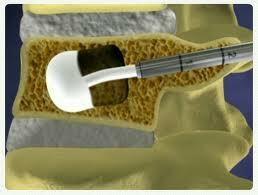 It also compacts the soft inner bone to create a cavity inside the vertebrae. Patients should not drive until they are given approval by their doctor. If they are released the day of the kyphoplasty surgery, they will need to arrange for transportation home from the hospital. Pain relief will be immediate for some patients. In others, elimination or reduction of pain is reported within two days. At home, patients can return to their normal daily activities, although strenuous exertion, such as heavy lifting, should be avoided for at least six weeks. Kyphoplasty cannot correct an established deformity of the spine, and certain patients with osteoporosis are not candidates for this treatment. Patients experiencing painful symptoms or spinal deformities from recent osteoporotic compression fractures are likely candidates for kyphoplasty. The procedure should be completed within 8 weeks of when the fracture occurs for the highest probability of restoring height. 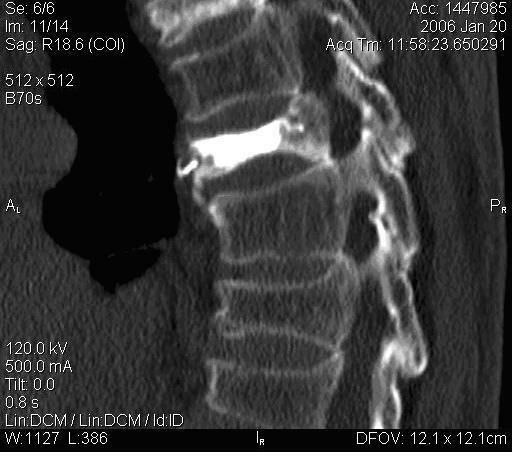 It is not known whether kyphoplasty or vertebroplasty will increase the number of fractures at adjacent levels of the spine. Bench studies on treated bone have shown that inserting PMMA does not change the stiffness of the bone, but human studies have not been done. Osteoporosis is a chronic, progressive disease. As stated earlier, patients who have sustained fractures from osteoporosis are at an increased risk for additional fractures due to the loss of bone strength caused by osteoporosis. Come visit one of our doctors in our group today! A recent study published in the Journal of Bone & Joint Surgery shows that obese patients have poorer outcomes after both surgical and non-surgical treatment for lumbar disc herniation. The study examined 854 nonobese patients and 336 obese patients enrolled in the Spine Patient Outcomes Research Trial for lumbar disc herniation. After a four-year follow up period, 77.5 percent of the obese patients and 86.9 percent of the nonobese patients who receive surgery were working full time or part time. Obese patients in both groups also reported less functional improvements were than nonobese patients. According to an American Academy of Orthopaedic Surgeons news release on the study, obese patients didn’t have an increased rate of infection, intraoperative complication or re-operation. The benefits for nonoperative treatment were not impacted by the patient’s body mass index. Minimally invasive spinal surgery or MISS in Texas does not apply to any one particular type of surgery. The goal of this type of spinal surgery is to achieve the same effect as with traditional surgery process, but to do so through very small tiny incisions. This also involves less trauma to muscles. Surgery is sometimes done through very small tubes like test tubes. 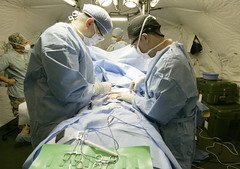 There are minimally invasive techniques or MIT for several spinal surgeries, including discectomy and fusion. However, this method cannot be applied to all patients. Often, a minimally invasive method or MIM of placing pedicle type screws and rods is combined with a traditional fusion. A full medical examination from head to toe. A chest x-ray, EKG and full blood work. You may also be asked to have a neurological or psychological examination. If taking aspirin medication or anti-inflammatory medications daily, a doctor may ask you to stop these medications at least one week before surgery. If you take prescription medications or meds and other drugs, including herbal stuff, ask your doctor how soon before surgery you should stop taking these. Do not have anything to eat or drink for 6 to 8 hours before surgery as directed by your doctor. You will check into the hospital the morning of surgery sometimes the day before. Prior to any surgery, you will be asked to sign permits for surgery, anesthesia, blood and blood products. 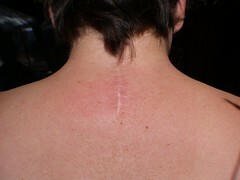 Several small incisions are made in the low back. Fluoroscopy x-ray, a method used to make images, is used to determine the correct level(s) to be operated. A tube is gently passed through the muscles toward the spine area. Pedicle screws are placed through the tube and into the vertebral body.The screws are connected with a rod sometimes. This process is repeated until all the screws (usually two or three on one side of the spine) are placed. The screw placement and rod placement procedure will be completed on the other side of the spine area. 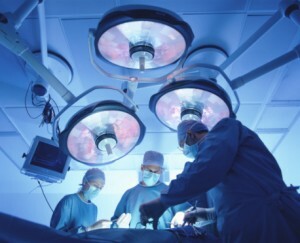 Surgery takes approximately 1-5 hours. You will be in the recovery room from 1 to 1½ hours in most cases. The hospital stay is usually 1-3 days sometimes you can go home the next day (tends to be 1-2 days if only a minimally invasive procedure is done). A brace of some sort or corset is usually prescribed. You will be given any needed prescriptions and discharge instructions from the hospital. A set of exercises that you can do at home may be provided. You will be able to ride in a car or plane upon leaving the hospital in most cases. Physical therapy or PT is usually initiated after the first office visit with your doctor following surgery. Your recovery from minimally invasive spinal surgery process in Texas varies greatly among all patients and is dependent on the exact type of spinal surgery as well as the age and health and condition of the individual. Return to work also varies greatly among patients and is related to overall health and the type of work you do. Because the minimally invasive industry has become extremely competitive in nature, multiple misconceptions have resulted from varias procedures. And while many doctors board certified and not as well as fellowship trained and not claim to perform minimally invasive procedures, few actually are trained to do so properly, making it more important than ever for patients to not only interview doctors, but to know the right questions to ask and to be educated on the correct answers they get. Our physicians specialize in numerous medical specialties, including, but not limited to: Orthopedics- spine and extremities, OB/GYN, Interventional Radiology, Oncology, Physical medicine and rehabilitation, Pain Management/Anesthesia, Surgical Anesthesia, Electro Diagnostic Testing, Autonomic Nervous System Testing, General Surgery/Bariatric Surgery, Hand/Plastic Surgery and Wound Care. 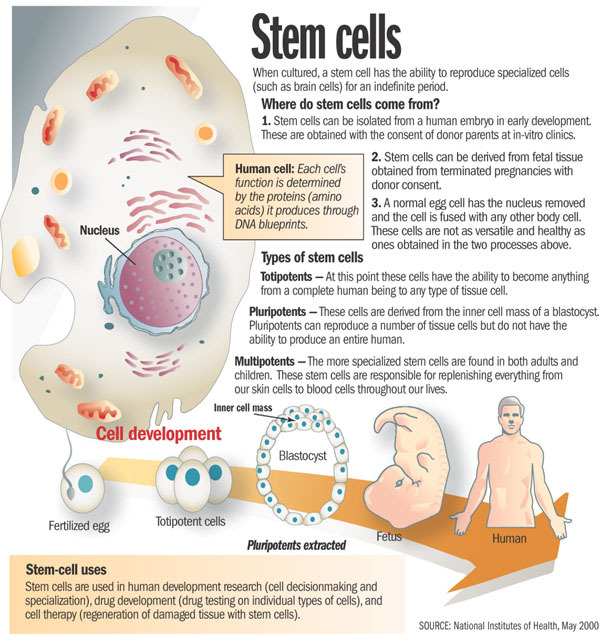 Note: The information on this Web site is provided as general health guidelines and may not be applicable to your particular health condition. Your individual health status and any required medical treatments can only be properly addressed by a professional healthcare provider of your choice. Remember: There is no adequate substitution for a personal consultation with your physician. Neither BPF Specialty Hospital, or any of their affiliates, nor any contributors shall have any liability for the content or any errors or omissions in the information provided by this Web site.